For All Your Pallet Needs…Count on the Experts! Since 1989, Chicago Pallet Service has been a leader in the manufacturing, repair and sales of pallets. 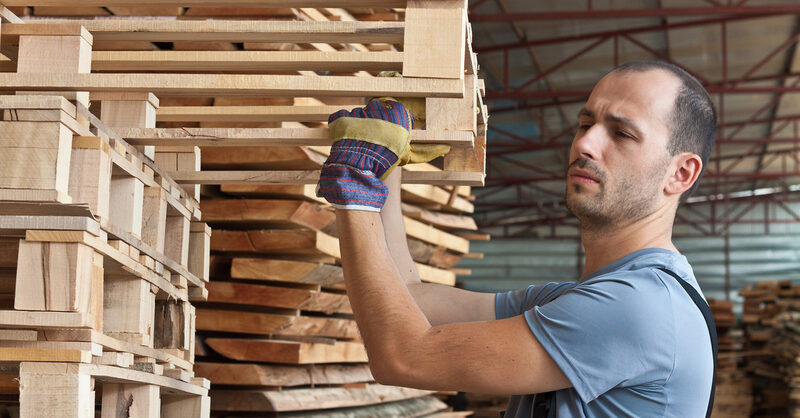 Whether you are searching for custom/specialty pallets or wholesale options for your supply chain, we have your solution. 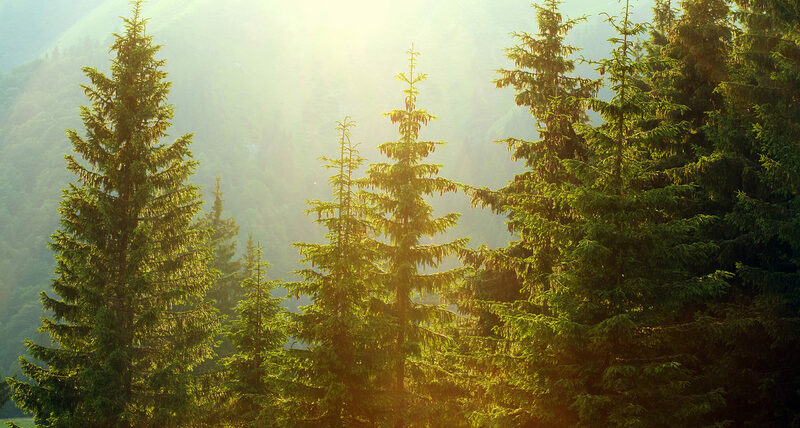 Our commitment to exceptional service, attention to detail, experience in the industry, and focus on sustainability of our products are just some of the things that sets us apart from the competition. 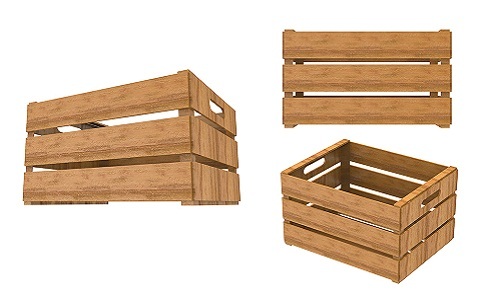 We are your trusted source for cost effective, environmentally conscious pallets. Partner with us today and let us exceed your expectations! 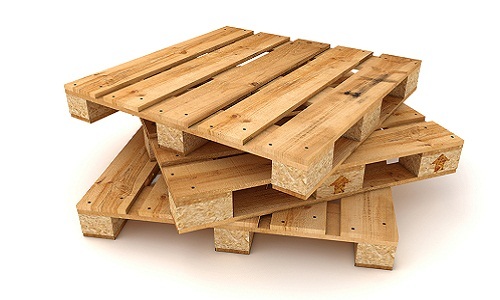 Chicago Pallet Service can supply any new pallet type needed. From your standard sizes to any special size you need, we can build it. 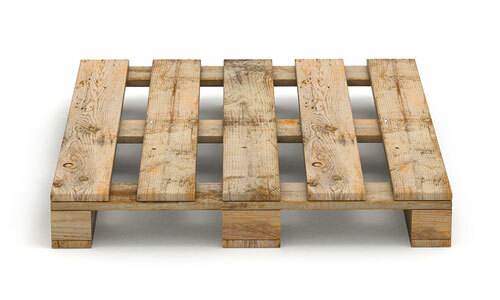 With a constant inflow of used pallets, Chicago Pallet Service has the resources to provide all of the options you need. We Bring them in, refurbish them as need and deliver you the pallets you need. Custom Pallets are our specialty. We can build the pallets you need to any specification. You let us know and we will build it.